We had the incredible opportunity to preview everything coming this Fall to Jurassic World Live Tour from Feld Entertainment! 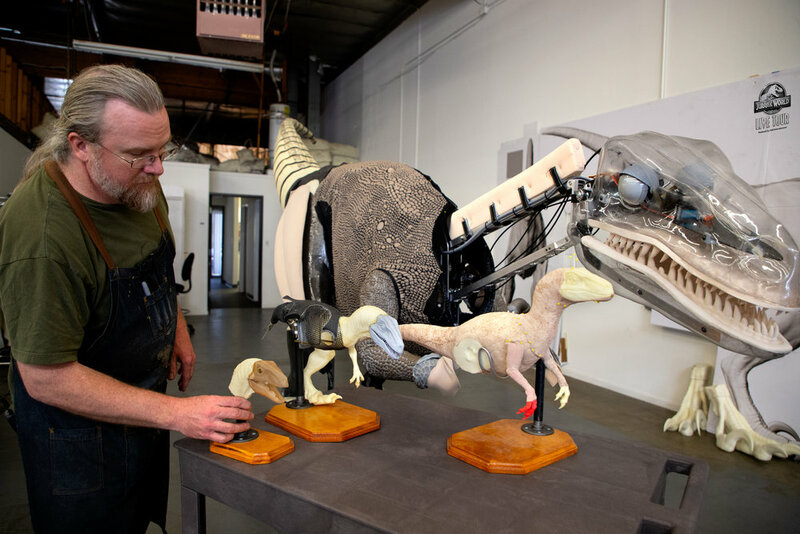 Myself (Brad), along with contributor Tal, met up in New York City for the press event showcasing the creative team’s work, the wardrobe, behind the scenes of the props and figures, the casting, Dinoteers and SO MUCH MORE! You can find a great summary of the day’s events from Jurassic Outpost and we will be providing an in depth look via our YouTube channel, so stay tuned for a ton of videos coming your way! We were thrilled at the level of detail the creators went to ensure this show fits within canon and captures everything you love about the Jurassic World series of films. With new settings, the introduction of the Troodon and an incredible sounding story-line, Jurassic World Live Tour will leave us with tons to discuss here on the podcast! Stay tuned to the podcast for quick hit interviews with the people behind Jurassic World Live Tour! Take a look at the press release below for more information and the link to pick up your tickets! 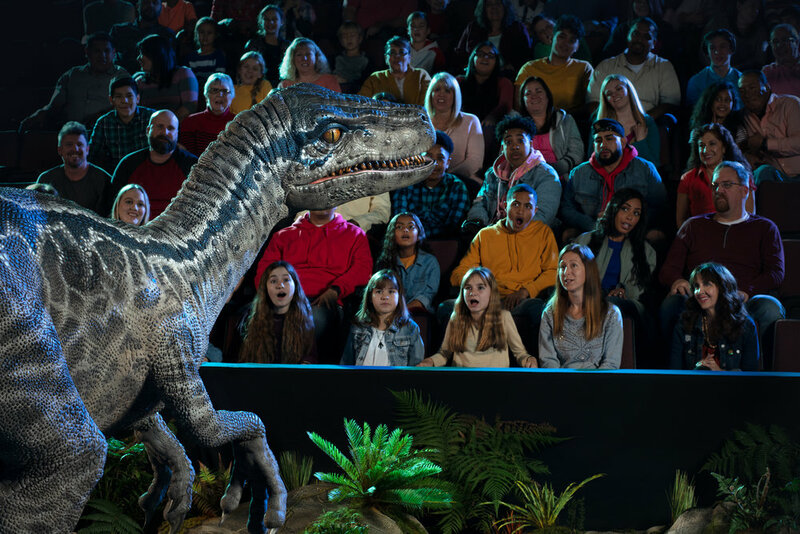 Ellenton, Fla. – April 2, 2019 – Tickets are now on sale for Jurassic World Live Tour, an exhilarating and unpredictable live, family entertainment experience that will bring the wonder and thrills of Jurassic World to generations of fans in their hometown arenas. The highly anticipated show will host its world premiere this fall in Chicago and continue touring the country with more than 65 stops, including major markets such as New York City, Boston, Los Angeles and Dallas. For media inquiries and more information, please visit feldmediaguides.com/jurassicworldlivetour. From Universal Pictures and Amblin Entertainment, Jurassic World immerses audiences of all ages in a new era of wonder and thrills where dinosaurs and humankind must learn to coexist. Jurassic World is more than a film franchise. At every turn, this $5 billion film series delivers a larger-than-life destination for exploration, discovery, and epic adventure. Dinosaurs live again and they live in Jurassic World. Feld Entertainment® is the worldwide leader in producing and presenting live family entertainment experiences that bring people together and uplift the human spirit. Properties include Monster Jam®, Monster Energy Supercross, Disney On Ice, Disney Live!, Marvel Universe LIVE!, Sesame Street Live!, DreamWorks Trolls The Experience and Jurassic WorldLive Tour. Across the brand portfolio, Feld Entertainment has entertained millions of families in more than 75 countries and on six continents. Visit www.feldentertainment.com for more information.